Congratulations and Good Luck Skaters! 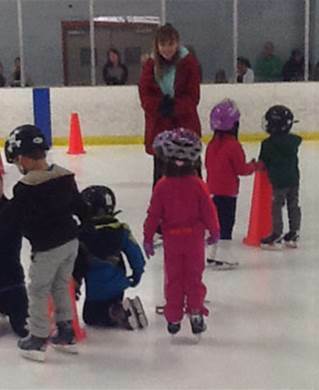 Get the latest information on our Learn to Skate Basic Skills, Hockey, Adult and Preschool classes. Now Enrolling! View our current season ice schedule along with information on membership, registration and camps! The Amherst Skating Club is a United States Figure Skating (USFS) club with amateur skaters, both children and adults, and non-skating adult members including parents, coaches and judges. Our parent organization, the USFS, governs amateur figure skating programs in the United States. Our home ice is the Northtown Ice Center; a four-rink facility located on Amherst Manor Drive in Amherst, New York, a suburb of Buffalo. We are a 501(c) (3) Not For Profit Corporation dedicated to promoting excellence in all aspects of figure skating. 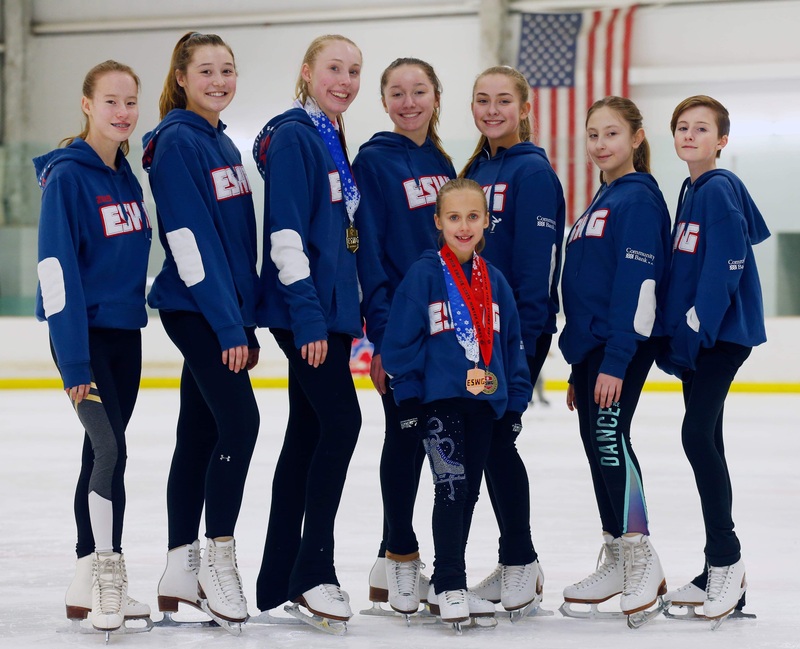 The Amherst Skating Club, as a member club of United States Figure Skating, is dedicated to promoting excellence in all aspects of figure skating. We provide a safe environment in which each skater can achieve his/her goals. We provide an organizational structure to assist or lead in the coordination of all programs associated with figure skating. We offer instruction in all levels and aspects of figure skating.